Story: Duty comes first for police officer Derick Abraham. What happens when his own brother Philip becomes a suspect in an investigation? Will he compromise on his ethics for his own blood? 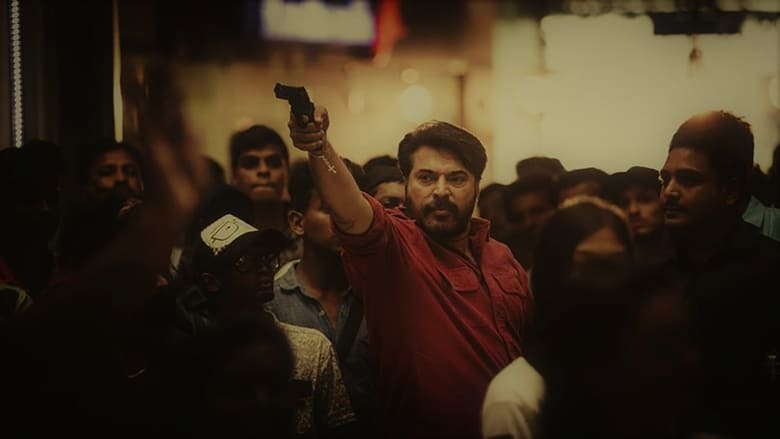 Review: “How do you know there won’t be another murder?” asks a media person to police officer Derick Abraham (Mammootty). 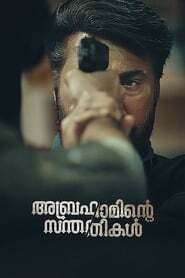 And he responds, “I am sure that my dad’s name is Abraham.” Debutant Shaji Padoor’s Abrahaminte Santhathikal is a tale of two brothers of the same blood and character. Derick is a successful police officer who is the final word in every investigation. He handles even the toughest of cases that deal with tough criminals. When it comes to duty, no obstacle – be it relationships or sentiments – can stop him. Fast forward three years and we see another Derick – a drunkard who has lost all hope in life, shattered by the fact that his brother Philip (Anson Paul) refuses to meet him in the prison, saying he is no one to him. What went behind the arrest of Philip and why he hates his elder brother makes the movie.